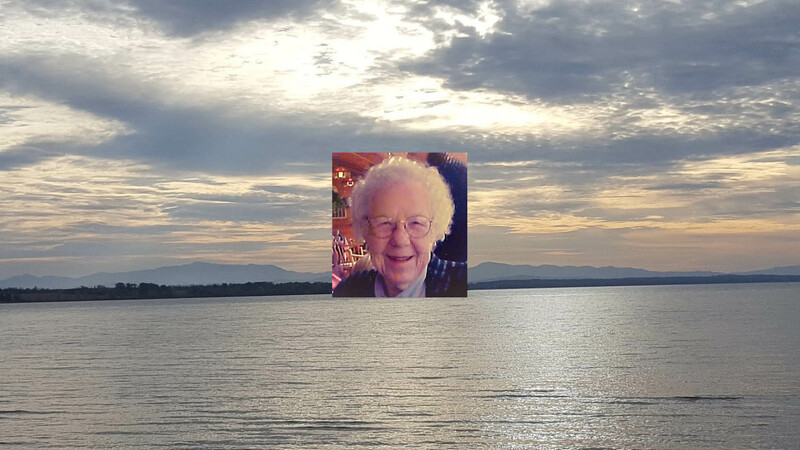 LAKE GEORGE NY — Emma K Zemanek passed away Wednesday, April 25, 2018 at Glens Falls Center, formally The Stanton, at 103 years of age. Born in Schenectady, N.Y. on August 5, 1914, she was the daughter of Carl and Cecelia (Gallagher) Frederick. Emma lived in Rotterdam most of her life, until moving to Glen Lake in 1959. Emma attended Carmen School & Draper High in Schenectady. She worked at Schenectady ALCO during World War II. After moving to Glen Lake, she worked as a Food Service Manager at Lake George School until her retirement in 1977. 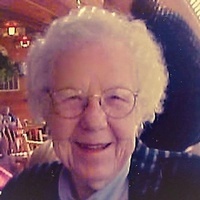 She was a member of Sacred Heart Catholic Church, where she served as Eucharistic Minister for many years. Some of her enjoyments included bowling, golf at the Par-3 courses, knitting, crocheting, playing cards (especially Bridge), and traveling. She enjoyed many lunches and other activities at the Queensbury Senior Center, where she made many good friends. She married William Antalek in June of 1938, but sadly William died while serving in World War II, July of 1944. Emma remarried in February of 1946 to Paul Zemanek, who passed away December of 1988 after 42 years of marriage. In addition to her parents and two husbands, Emma was predeceased by a brother, Charles Whelan; in addition to sisters Elizabeth Shave and Dorothy Frederick; and a son-in-law, Edward Willigan. Survivors include her two daughters and one son: Judy (Gary) West of Queensbury, Kay Willigan of Glen Lake, and Paul (Sheryl) Zemanek of Glens Falls; 9 grandchildren; and 17 great-grandchildren; several nephews and two nieces. Calling hours took place Monday, April 30, from 10 a.m. to noon at Baker Funeral Home, 11 Lafayette St., Queensbury, NY 12804. A Funeral Mass for Emma K Zemanek was celebrated Monday April 30, 2018, following the visitation, at 1 p.m. at Church of Our Lady of the Annunciation, with the Rev. Joseph Busch, pastor, officiating. 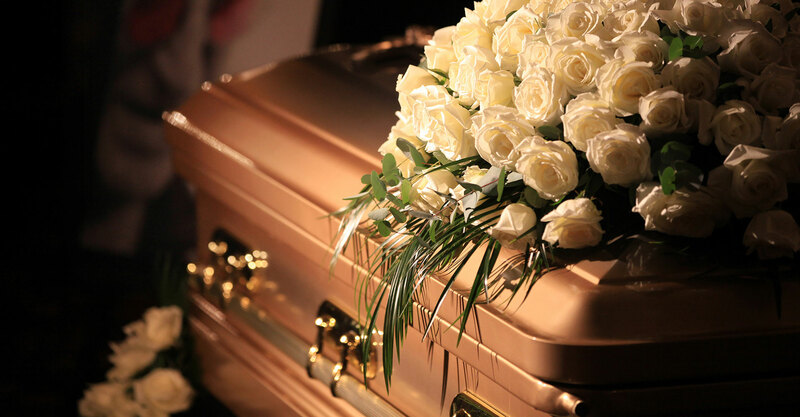 Interment followed at Evergreen Cemetery in Lake George. The family wishes to extend a sincere thank you to Emma’s roommate and friend at the nursing home, Peggy, who was such a kindhearted and caring lady. In loving memory of Emma, contributions may be made to the Open Door Mission, P.O. Box 3306, Glens Falls, NY 12801, or Bay-Ridge Fire Co., 1080 Bay Road, Lake George, NY 12845. 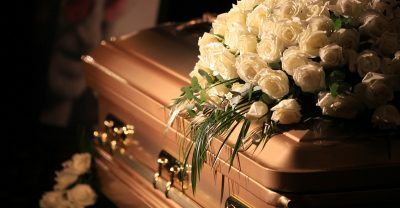 Send Condolences and floral arrangements directly to Baker Funeral Home, or through bakerfuneralhome.com.